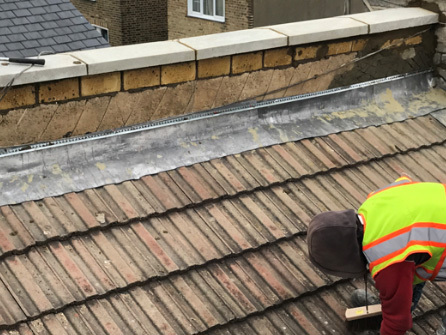 Roof repairs in Weybridge, Kingston, Hammersmith, Acton, Twickenham, Fulham, Virginia Water. 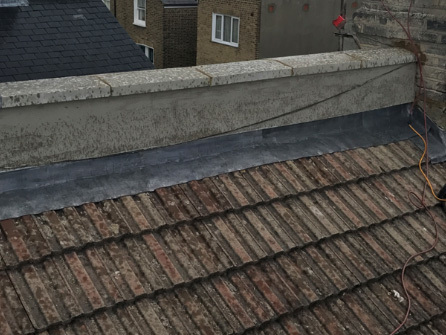 Is your roof leaking? 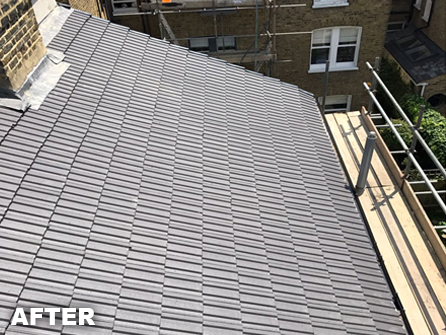 Do you have missing slates or tiles? 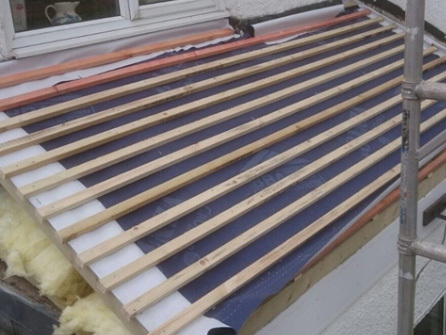 Don´t despair, call in the experts at Runnymede Roofing. 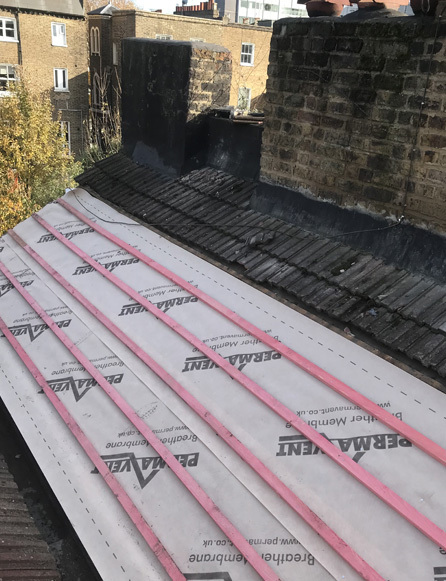 No job is too small, we welcome all enquiries from domestic, commercial and industrial customers in Central London, Kensington, Hammersmith, Chelsea, Westminster, Fulham, Kew, Lambeth, Wimbledon, Richmond, Dulwich and throughout the surrounding areas. 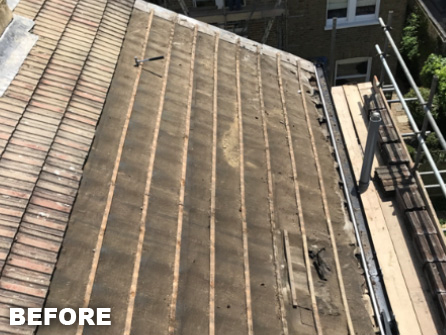 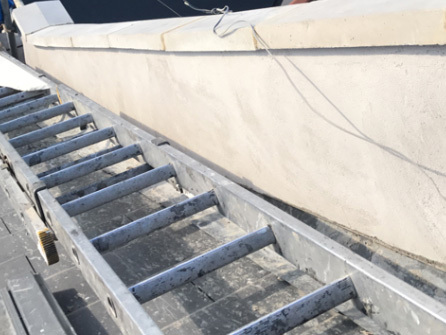 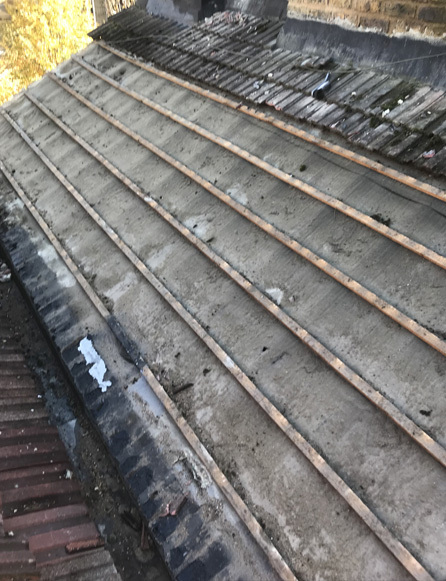 No matter how big or small you think your roof repair is, you need the repair fixing before the bad weather comes and creates even bigger problems for your property. 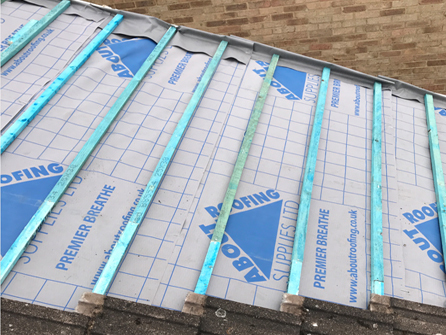 If left untreated, water will find its way through to the roof timbers and a small problem now could be a much problem later on.